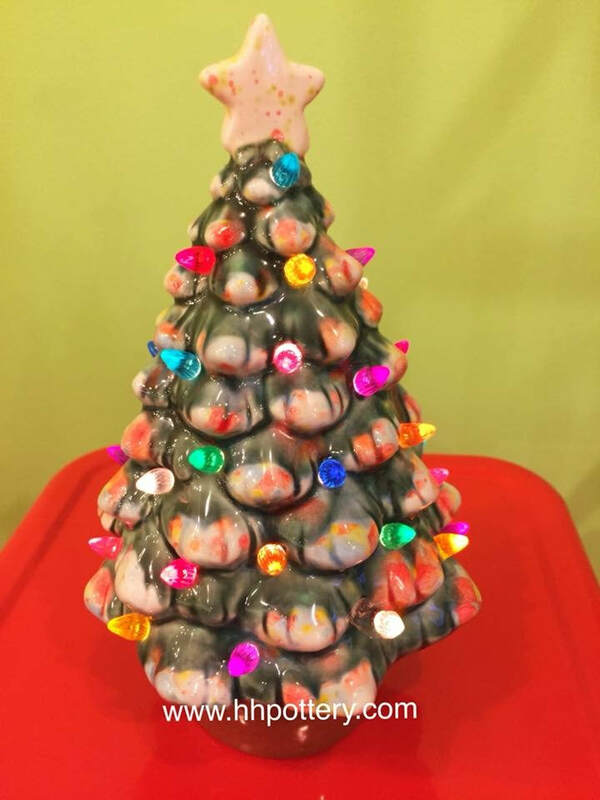 Paint Christmas Tree like Grandma’s and Gingerbread Jar! 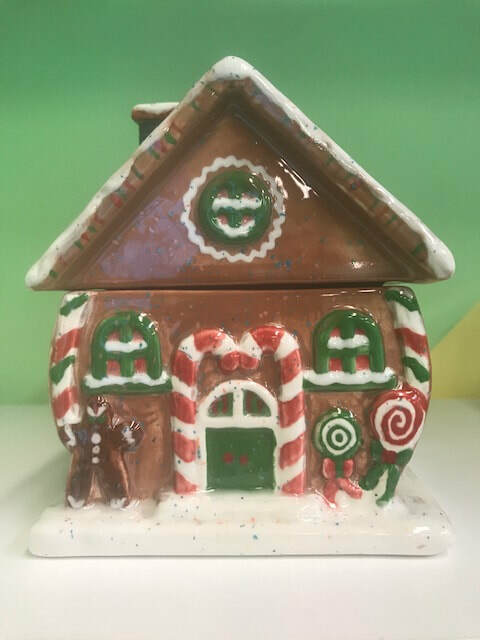 Reserve your spot and join us for a fun night of Holiday painting! 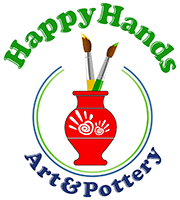 We will guide you through the process with lots of color and imagination!